You have a personal Heldenlounge account? We reward you for your purchases at Heldenlounge. On this page, you will see heroic products which you can order free of charge when you place an order of sufficient value. You can only select one free gift per order. Free gifts become available as soon as you have placed goods to the corresponding value in your basket. Note: If you are ordering within the next 3 hours, 32 minutes , delivery is expected by Monday. 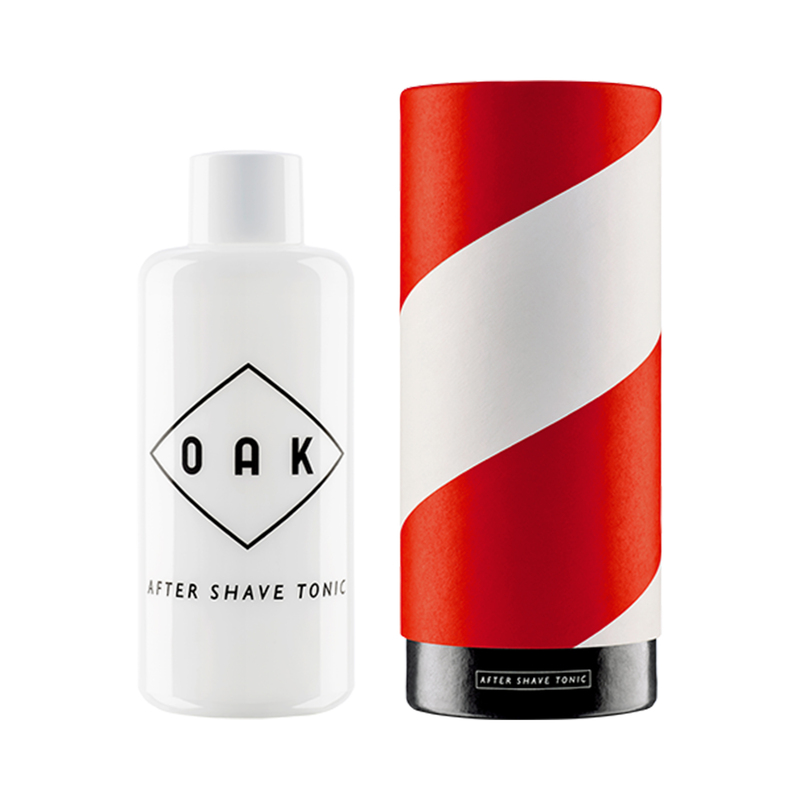 Cools the skin after the shave, protects from irritations. Organic witch hazel calms while organic oak bark extract strengthens the skin and makes it more resistant. The fruity, slightly wooden scent refreshes and has a relaxing and balmy effect. Apply one to two dashes of AFTER SHAVE TONIC to the palm of the hands and gently tap into the facial skin. Please agree to your review and name being published here! Monday to Friday from 8am to 3pm (CET).